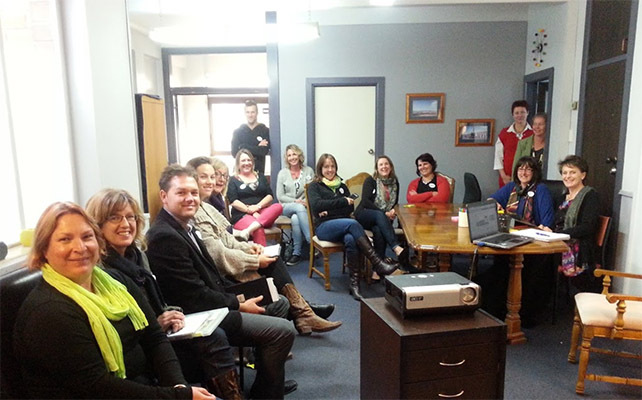 The Chook House in Waipukurau is a shared workspace, a very modern way to do business – you’ll find rural hospitality and free coffee along with the professional meeting rooms. 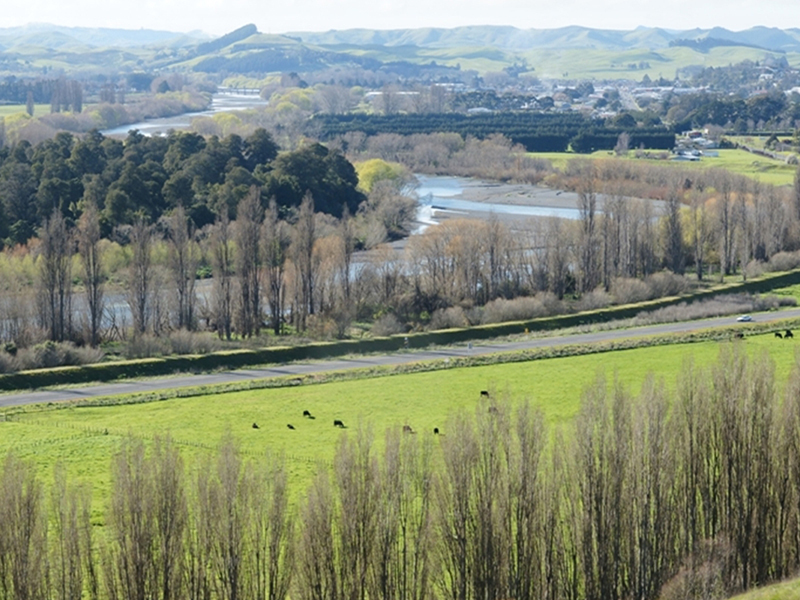 The Workshop space is the heart of the Chook House, in the heart of Waipukurau in the heart of Central Hawkes Hawke’s Bay. That’s a whole lot of heart in one room and it has the vibe to match. It’s a flexible space, you can set up to suit your meeting. 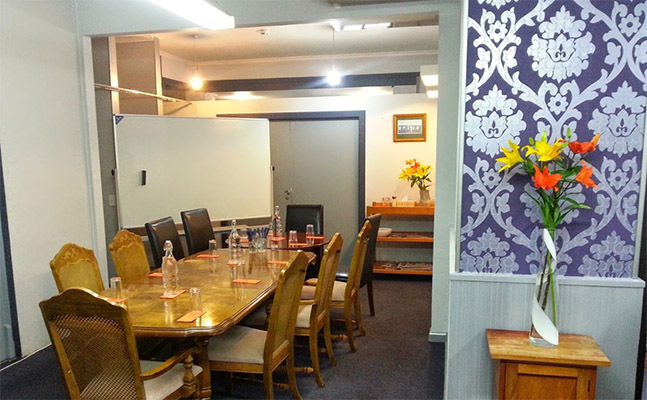 For a small meeting, see The Chook House Board Room.